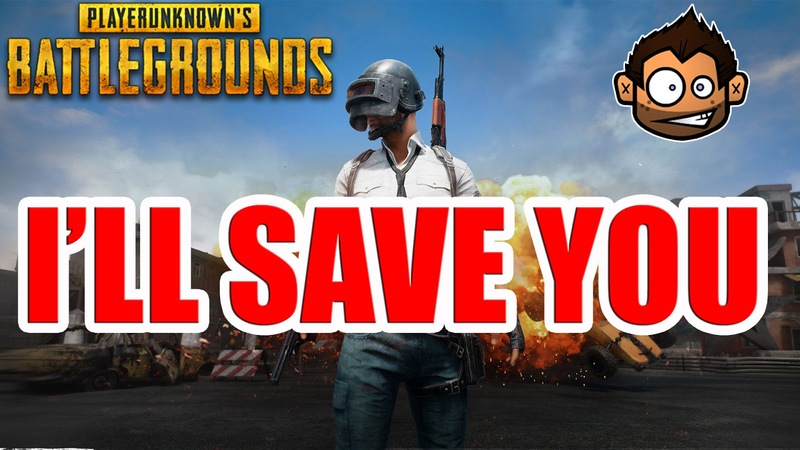 Here is just a short video of me and my teammates during a session of #PUBG ! 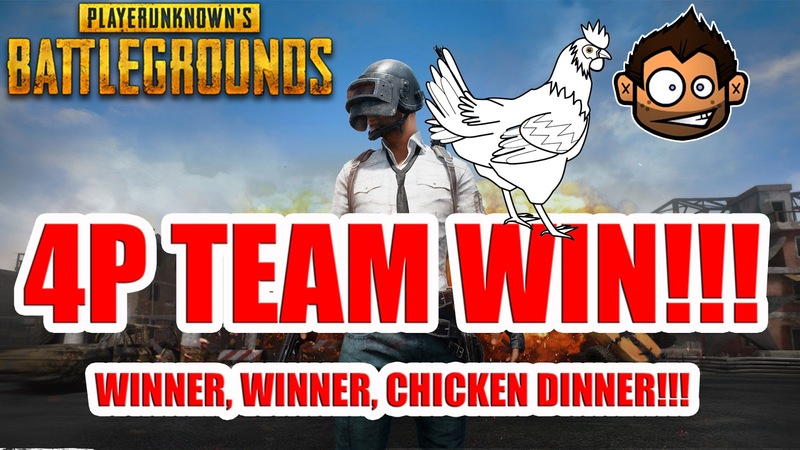 We all survive until the end and get that delicious Winner, Winner, Chicken Diner!!! Here is just a short video of me and my teammate during a session of #PUBG ! 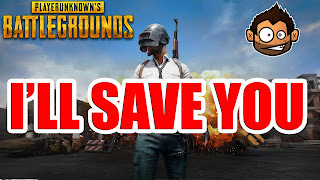 He gets knocked down and I move into action!! Watch the video below to see what happens next!